The Packers were forced to move players around on Sunday night as Micah Hyde was moved to outside cover corner and Morgan Burnett played slot corner with the numbers dwindling. The Packers added some depth to the roster on Wednesday by promoting defensive back Herb Waters from the practice squad. Waters takes the place of rookie corner Makinton Dorleant, who was placed on injured reserve. That leaves the Packers with five healthy corners for Sunday’s game. 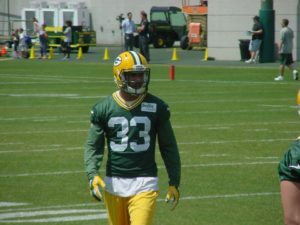 Waters signed with the Packers as an undrafted free agent from Miami, where he played wide receiver. He went through OTA’s, minicamp and training camp as a wide receiver before the Packers converted him to a defensive back and signed him to the practice squad. 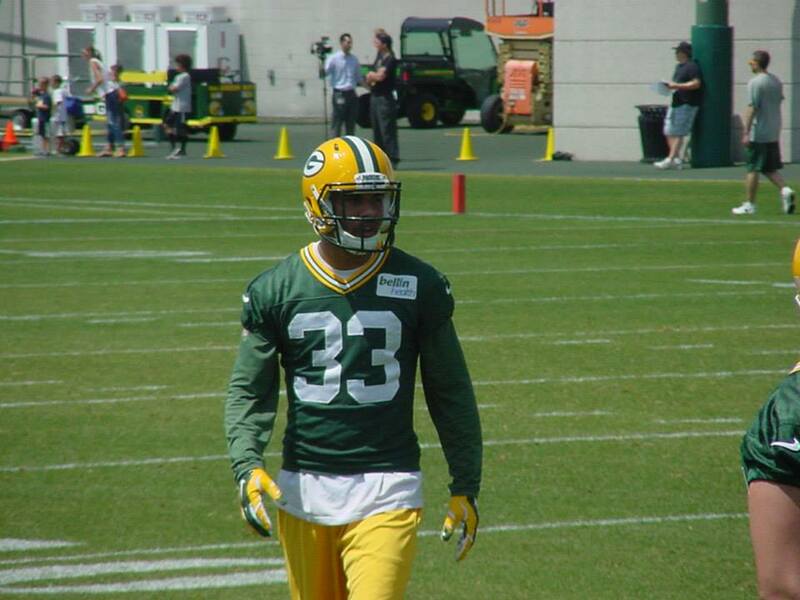 If Waters plays in the secondary on Sunday, it will likely mean the Packers depth will have taken another injury hit. It’s kind of a unknown at this point. The Packers are likely hoping not to have to find out just how far along Waters is at his new position.